When Joao Lourenco was elected, many MPLA critics, including journalist Rafael Marques (creator of anti-corruption blog Maka Angola) and Nuna Alvaro Dala (political prisoner and activist) believed that his presidency would simply be a continuation of Jose dos Santos’ neo-patrimonial state., meaning that all power in the state was derived by dos Santos (through bribery, government positions, etc.). Their idea was bolstered by the fact that dos Santos maintained leadership of the MPLA and had an “iron circle” of supporters and sycophants that held powerful positions in the National Assembly and the military. Over the last three months, Lourenco has slowly whittled these dos Santos loyalists away in an effort to “clean up” the corruption claims that marred dos Santos’ presidency. Despite these actions by Lourenco, dos Santos still wields a lot of power in state and economic matters. 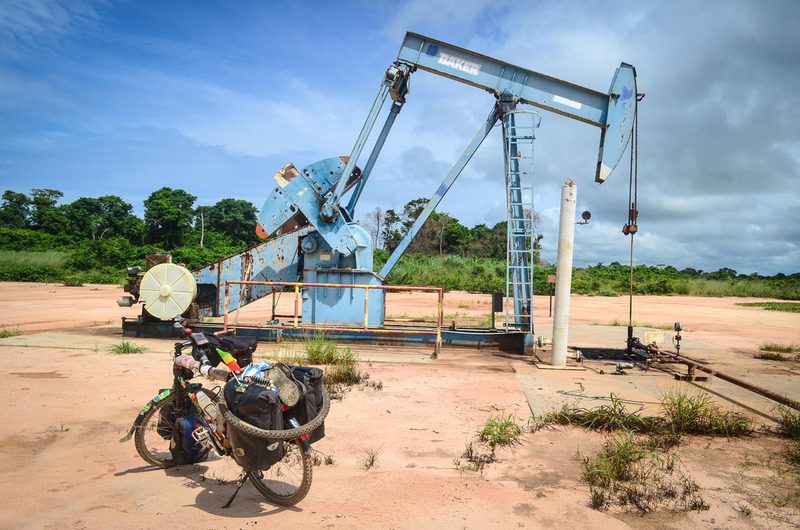 Oil serves as nearly half of Angola’s GDP and 95% of its exports – whoever controls the oil industry controls the flow of wealth in the country. Under his patrimonial presidency, dos Santos’ children gained high ranking positions in economic institutions, granted by dos Santos himself. In 2010, the International Monetary Fund (IMF) noticed that over $30b was missing, later determined to have been used for undocumented “government purposes” by Sonangol, the state oil company. His daughter, Isabel dos Santos, dubbed the “richest woman in Africa,” was chosen to head Sonangol, allowing the former president and his family to have even more control over the oil industry, according to critics. He also allegedly used his daughter’s position to embezzle money with impunity. Angola, under Sonangol, produces 1.5% of the world’s oil and has links to many international companies such as Exxon and BP. In addition, the company has overseas investments in Brazil, Venezuela, and Cuba and also provides telecommunications, radio, and air transportation services to Angolans. In a shocking move, Lourenco dismissed Isabel dos Santos from her position as head of Sonangol, replacing her with Carlos Saturnino, the former head of the company who was deposed in 2016 by Jose dos Santos. This effectively ends the direct control dos Santos had over the oil industry, placing it squarely under the jurisdiction of the current government. However, many anti-corruption blogs remain critical of Lourenco’s objectives and ambitions. Maka Angola, a popular blog/newspaper known for its criticisms of the MPLA and the dos Santos regime, has raised concerns over whether Lourenco’s actions are borne from a sincere desire to end neo-patrimonialism in Angola or simply shift the ‘patron’/benefactor in this relationship from dos Santos to himself, thus enriching his own family, friends, and supporters. Lourenco could simply be dismissing dos Santos loyalists to instate his own.